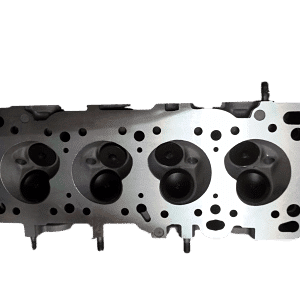 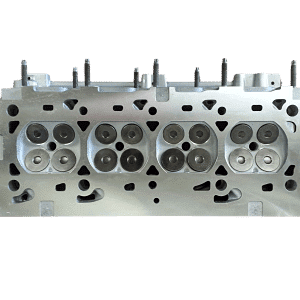 There is a run of 6 cylinder BMW engines causing mechanics and owners all sorts of grief when it comes to repairing cylinder heads and replacing head gaskets. 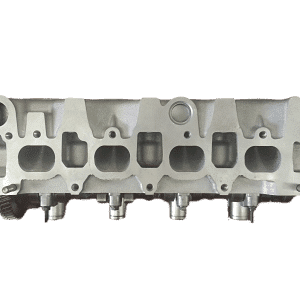 The 6 cylinder BMW engines affected include the M50, M52 and M54 that come out in various models from the early 1990’s through to about 2007. 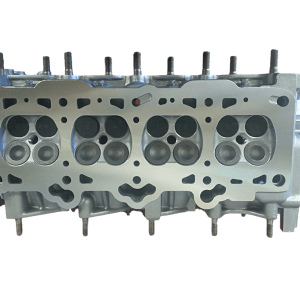 3,5 and 7 series vehicles as well as the Z3, Z4, X3 and X5 are all at risk. 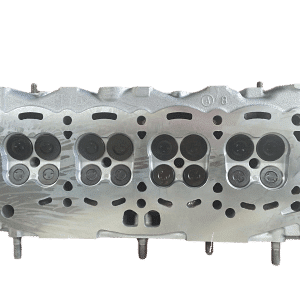 Now the problem is simple….the aluminium blocks are stripping the head bolt threads when you try to torque down the cylinder head after gasket replacement, even if the engine hasn’t been overheated. 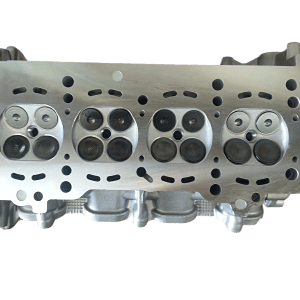 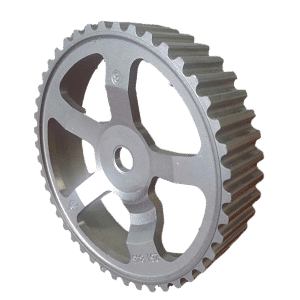 Your options are to source a second hand motor of unknown condition and take your chances with it, or have the threads repaired.